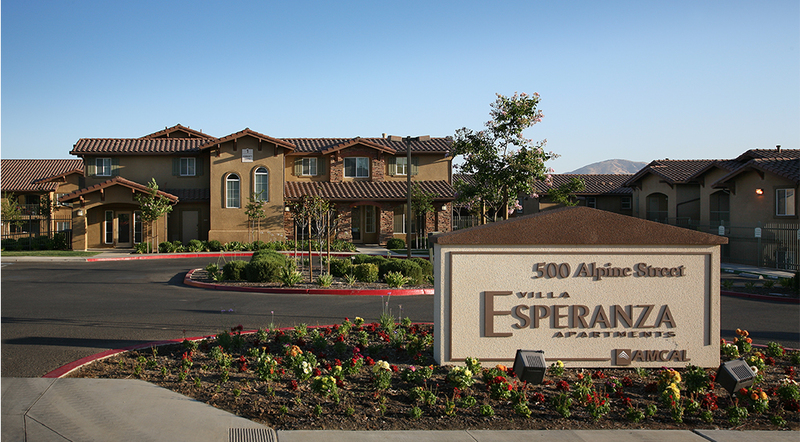 Villa Esperanza was developed on a 5.67‐acre vacant site in Avenal on Alpine Street near Highway 269. 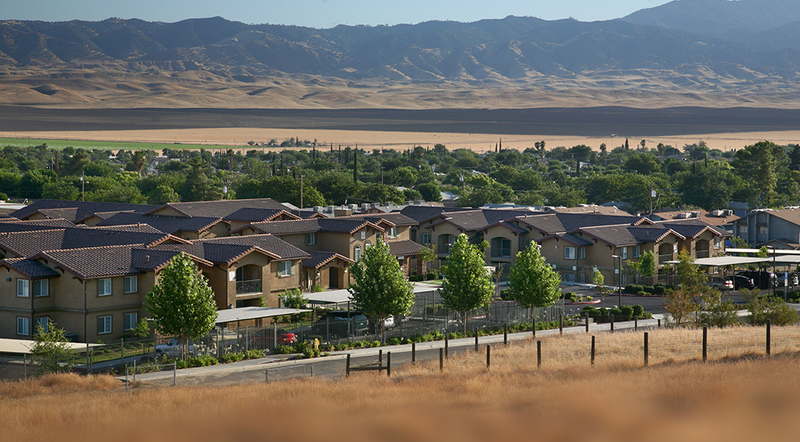 The community is conveniently located near Floyd Rice Park and Avenal Recreation Center, Avenal High School, Avenal Community Health Center, Avenal Branch Library and Kings County Area Public Transit bus route. 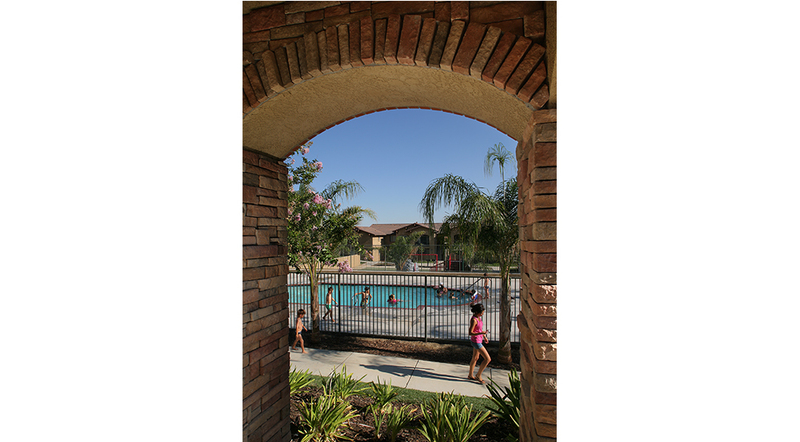 Amenities include ample open space, pool and clubhouse. The development includes 81 affordable family units with 2‐4 bedrooms; built with Type V wood construction on a concrete slab with 162 surface parking stalls. The design exceeds Title 24 Energy Efficiency standards by 15%. 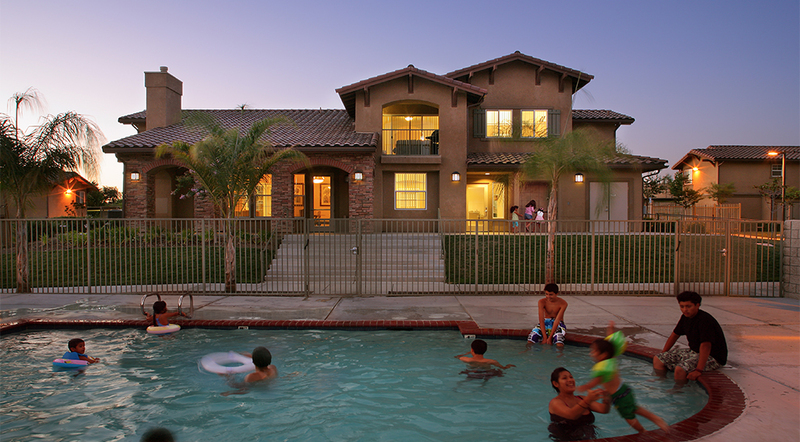 The project was one of AMCAL’s first in the San Joaquin Valley. 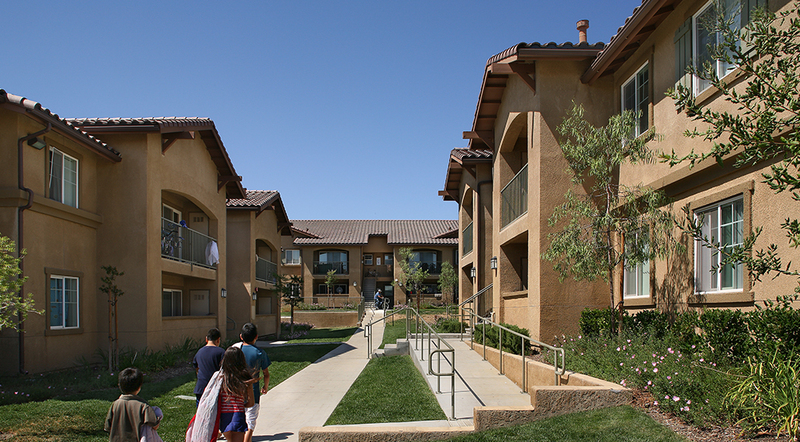 It was financed with an allocation of over $10,000,000 in 9% Low‐Income Housing Tax Credits in 2006. Occupancy began in 2008.